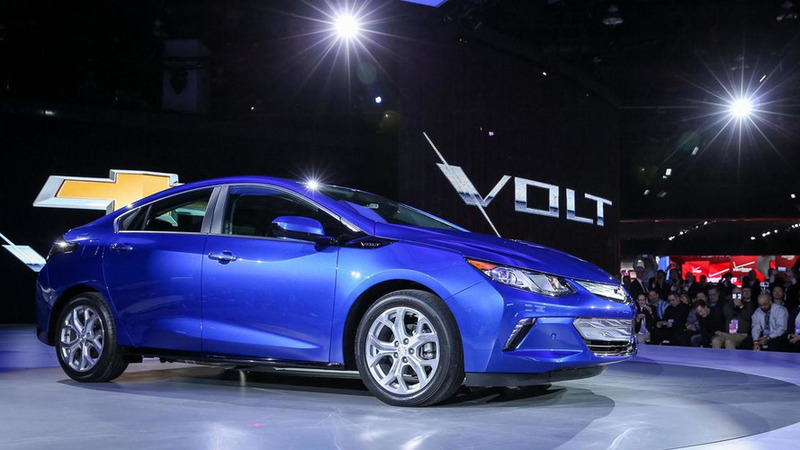 The world's best-selling plug-in hybrid is no more. 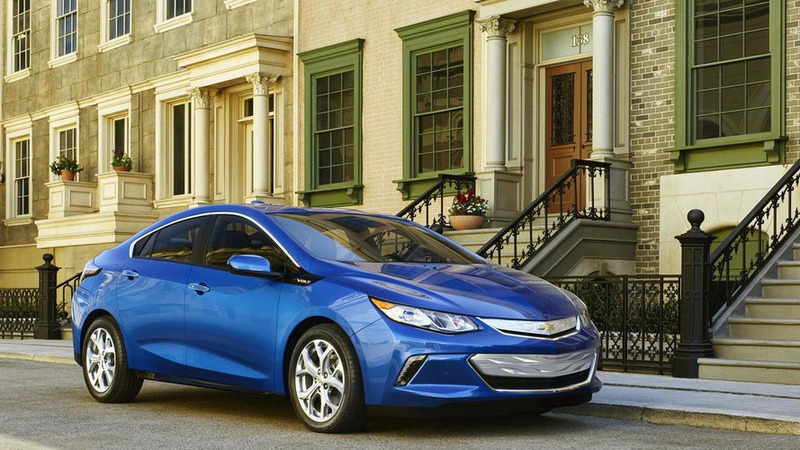 Even with fresher models available, the Volt is still a standout. 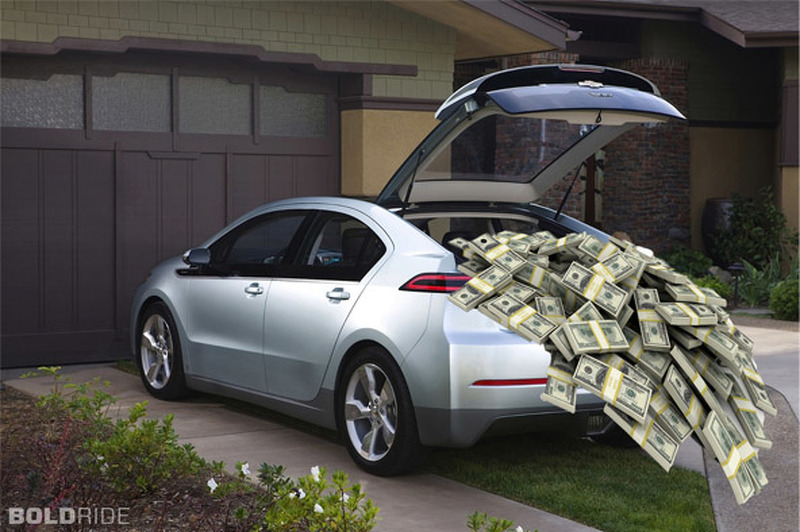 Is The Chevy Volt Your Best Bet For A Used $15,000 Car? 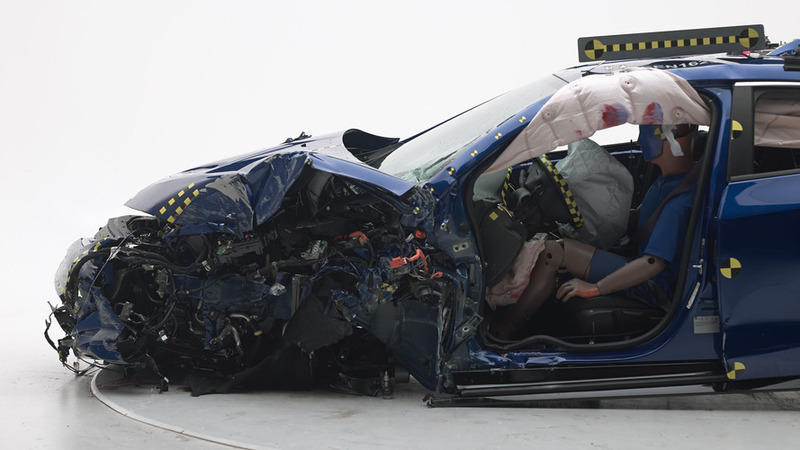 It's probably among the cheapest $15,000 car to maintain and operate. 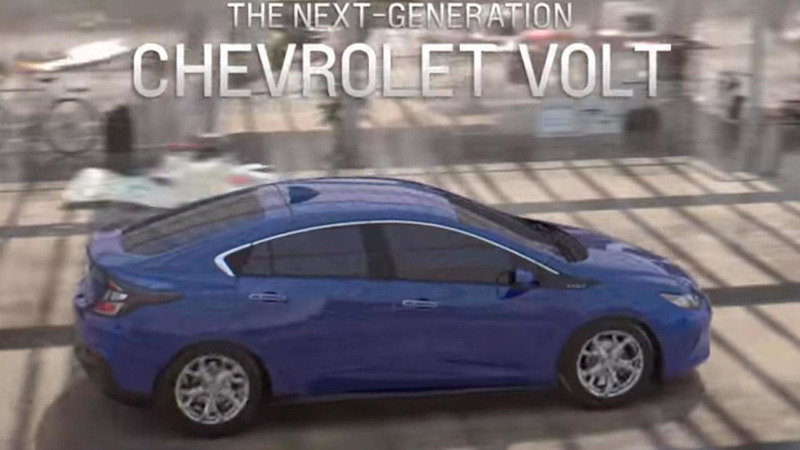 It’s been asked for since the Chevy Volt first debuted way back in 2010 and for 2019…it’s here. 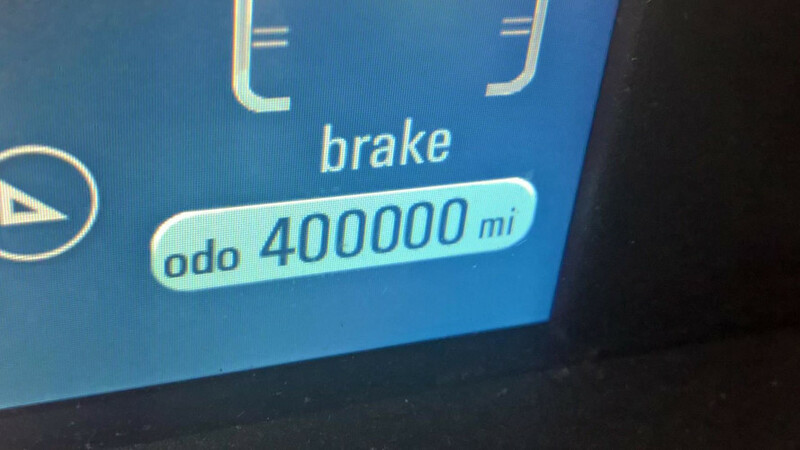 A lone Chevy Volt has hit another mileage milestone of 400,000 miles driven. 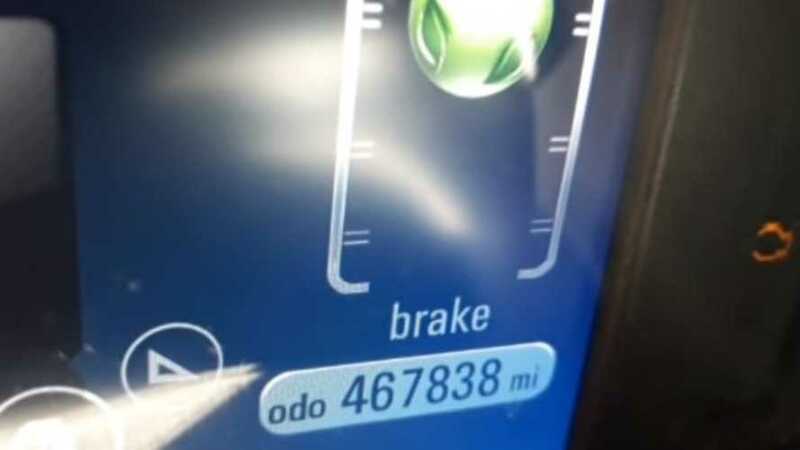 The owner reports no noticeable battery degradation to date. 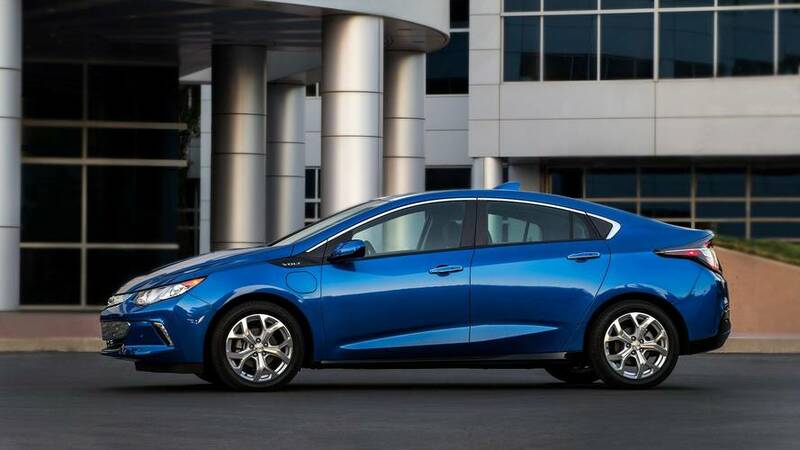 The Environmental Protection Agency (EPA) has rated the second generation Chevrolet Volt with an estimated electric range of 53 miles (85.3 km). 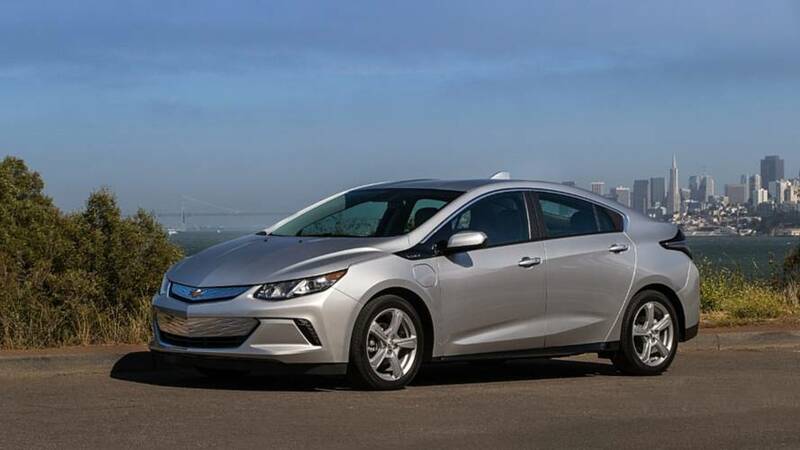 Chevrolet has announced pricing information for the 2016 Volt set to go on sale in United States in the second half of the year.